Over the last 30 years a host of new technologies have begun to change every industry, driving us into a new era of human existence. The companies who have been most able to tap into these new innovations have become the most highly valued companies in the world. They have created a new approach to corporate innovation. 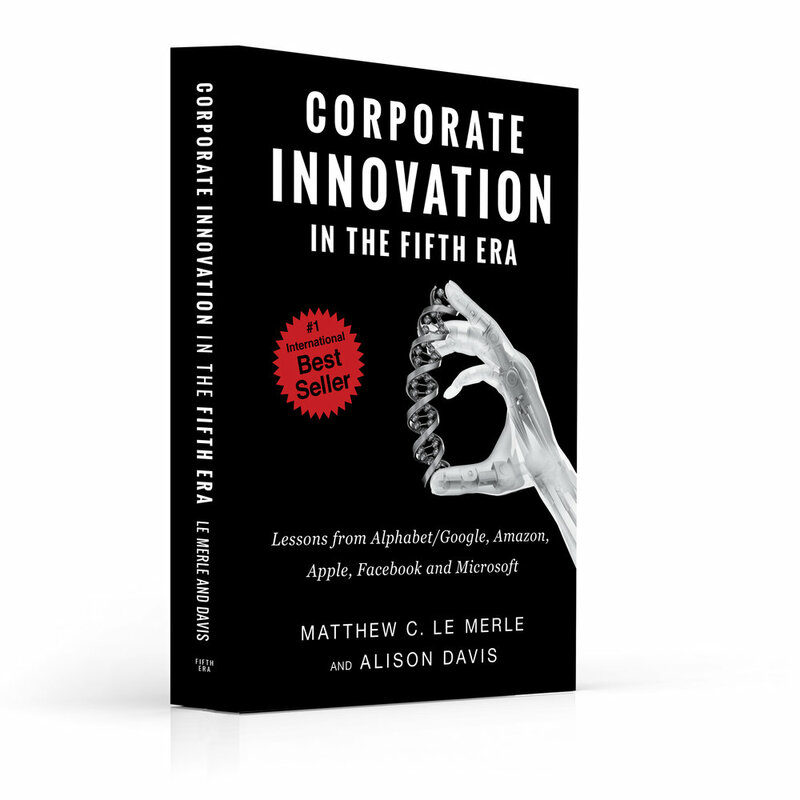 In “Corporate Innovation in the Fifth Era,” Silicon Valley Insiders Matthew C. Le Merle and Alison Davis share the lessons they have learned from two decades of interaction with Alphabet/Google, Amazon, Apple, Facebook and Microsoft, as well as other leading companies. The best-selling authors describe this new approach so that every company can be ready as we enter the Fifth Era. "At Alphabet and Google, we work with companies of all sizes around the world. The desire to enable and capitalize on innovation is a unifying theme for all of them. 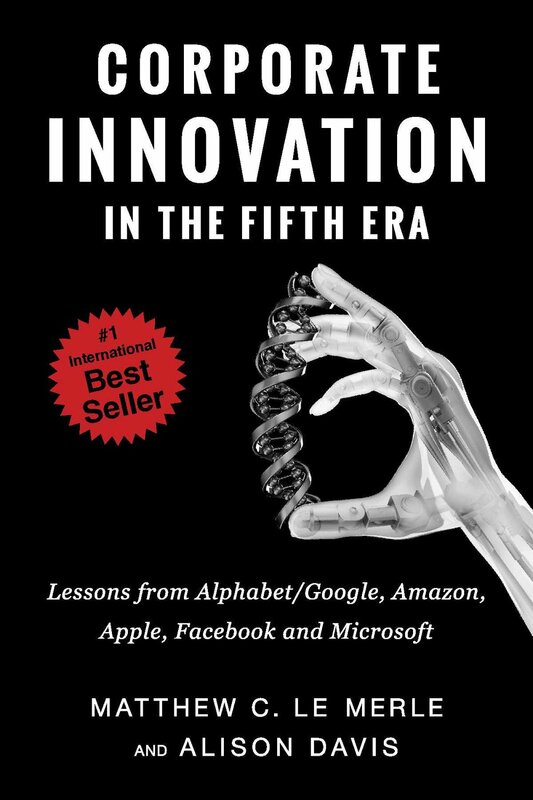 This book will help senior executives and board members lead their companies in this new era of faster change and innovation."